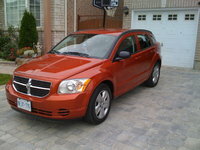 Start a new Dodge Caliber question. 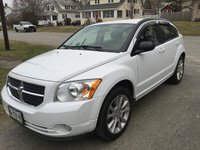 I have a 2008 Dodge Caliber and the transmission oil keeps overheating and it loses power. Car Died Just After Repair - Warranty? After changing the wheel bearings in the front, my abs, traction and brake light are on. Tried to get it reset but it didn't work. Any idea what it could be?